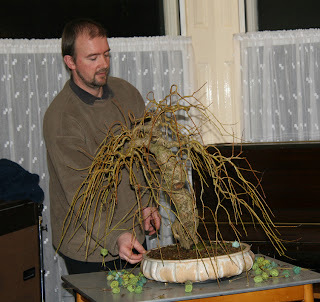 Simon's award winner as displayed at Noelanders. with unusual 'flowers' - an insight into the training technique employed. How not to store your wire!!! This months site is Tony T's revamped blog, see below link for a sneeky peek. 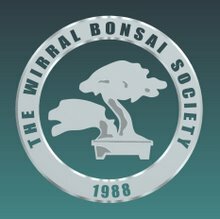 All present and correct,... let the games begin! 'Angry birds' or just 2:0 down? Before I start the First of this years 2012 insight of the W-B-S monthly meetings I would like to deeply Apologise for a name mix-up as The Dave a was referring to in Decembers Christmas Bash I named wrongly (Senior Moment I Guess) For Dave whose Team won the Quiz Night has a Beautiful Lovely Wife named Grace and Not as I mentioned at our last monthly meeting. 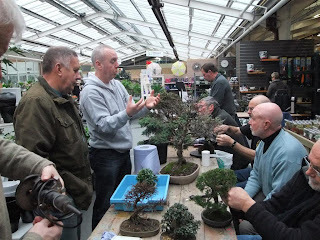 The Thirteenth Noelanders Trophy on 21st & 22nd January 2012 in Belgium. 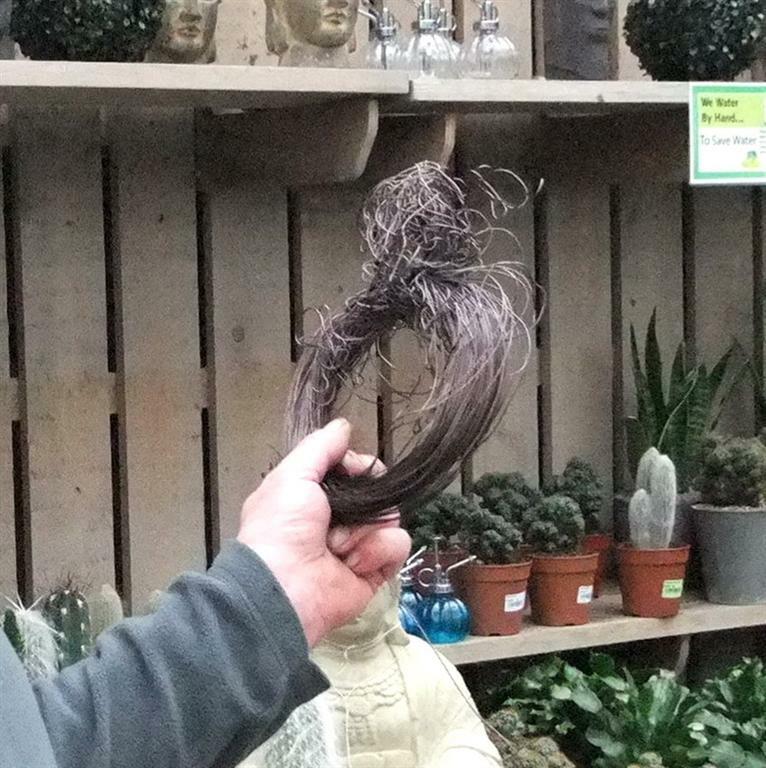 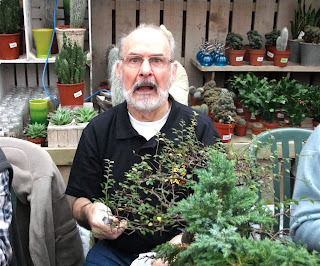 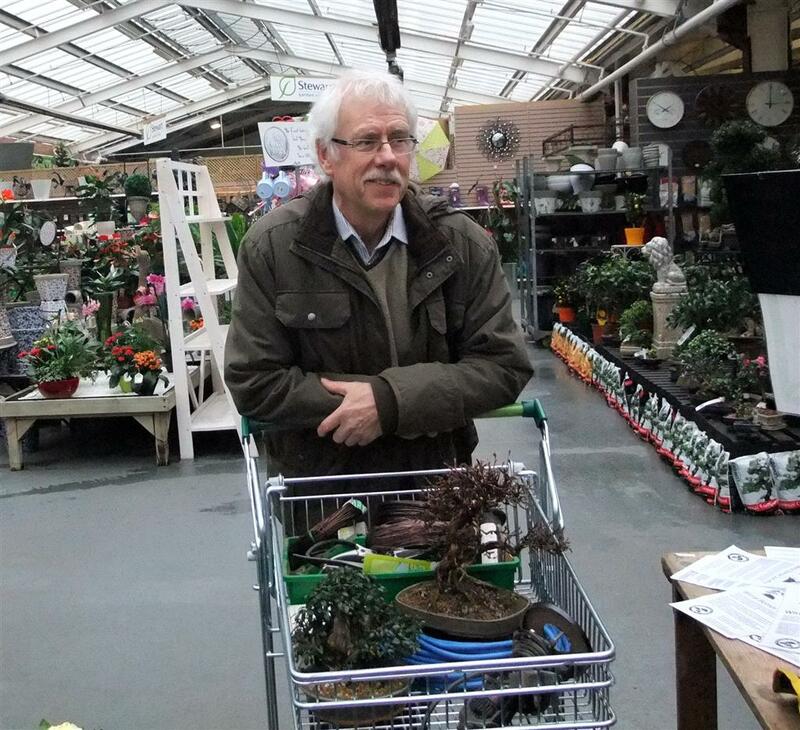 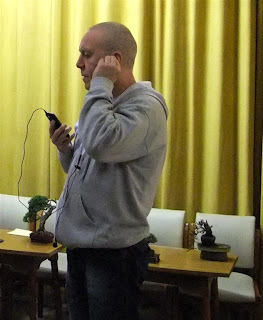 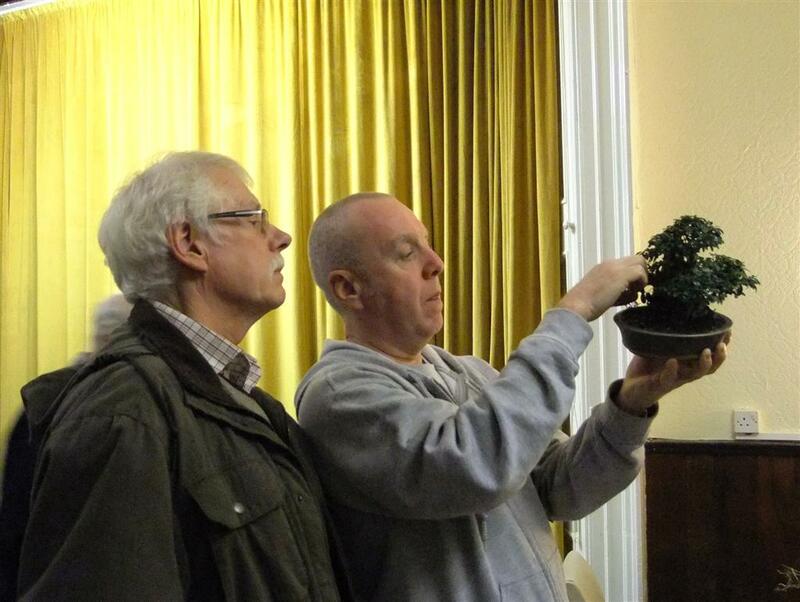 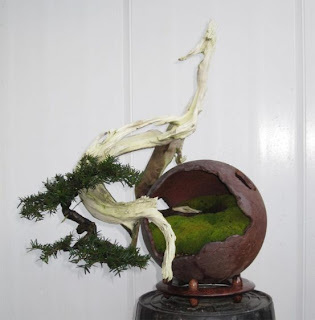 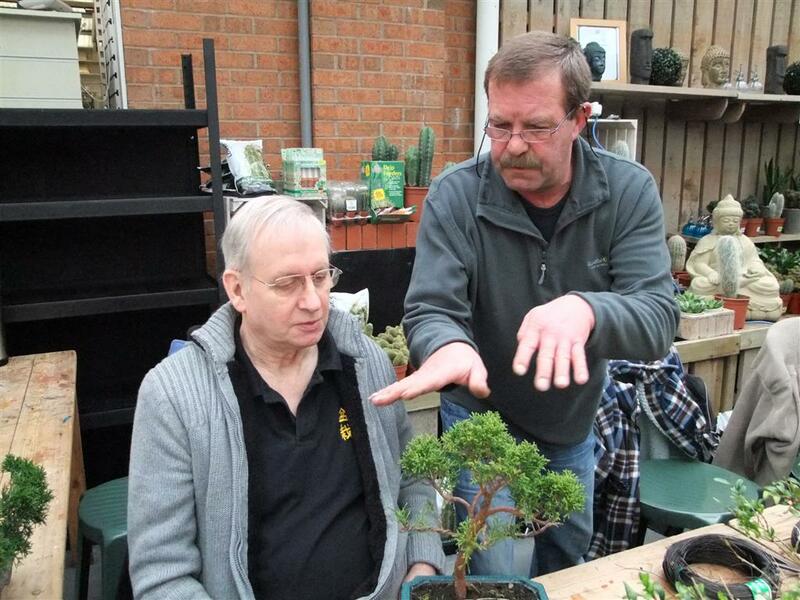 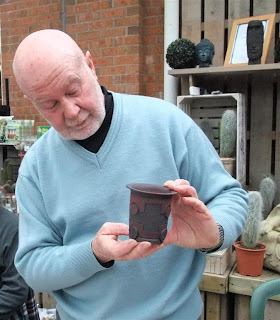 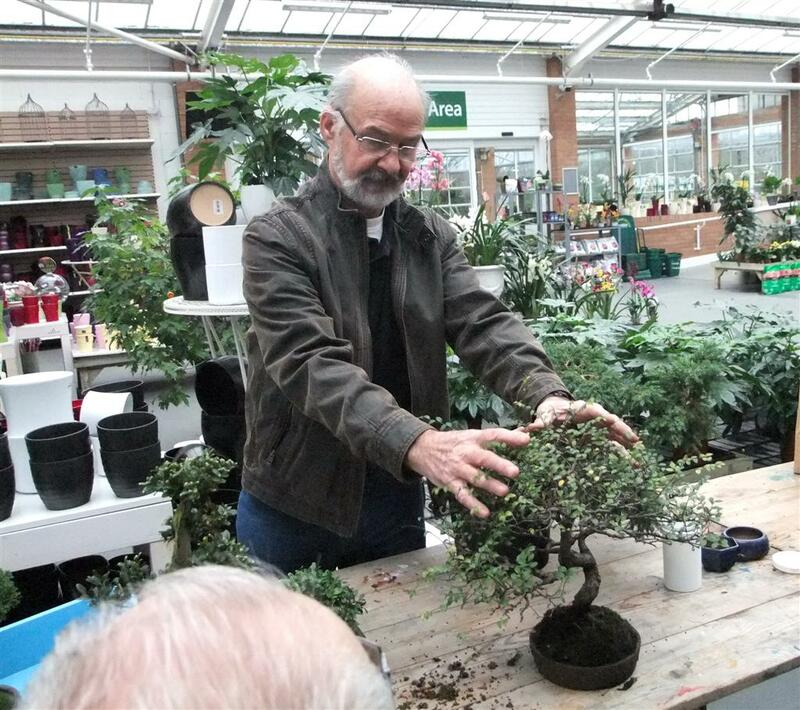 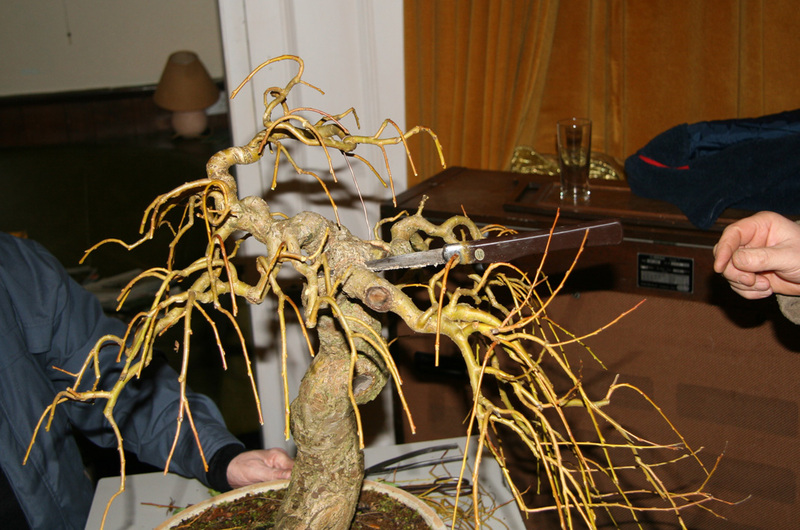 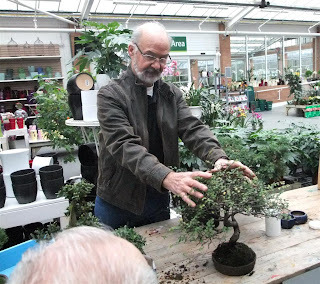 All of Wirral Bonsai Society would like to Congratulate and wish Mark K ( of Green Dragon Fame ) best wishes for his New Role as Chairman of the Vale oF Clwyd Bonsai Society, a role we are all sure he will put his heart and soul into. 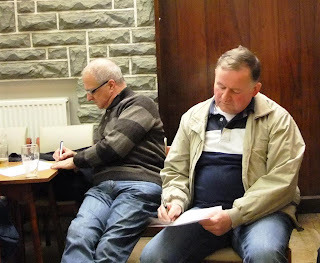 Also a Large Thankyou to the out-going Gentleman Dave B Chairman and Vice Chair Dave Y for their Sterling work within Both Societies and we all know they will be on hand if the need arises. 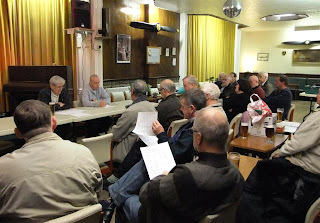 Society Diary-We meet at 8pm every 2nd Wednesday of the month at the RAFA club in Oxton (CH43 1UU). New members are always welcome, just come along to one of our monthly meetings at the RAFA club. 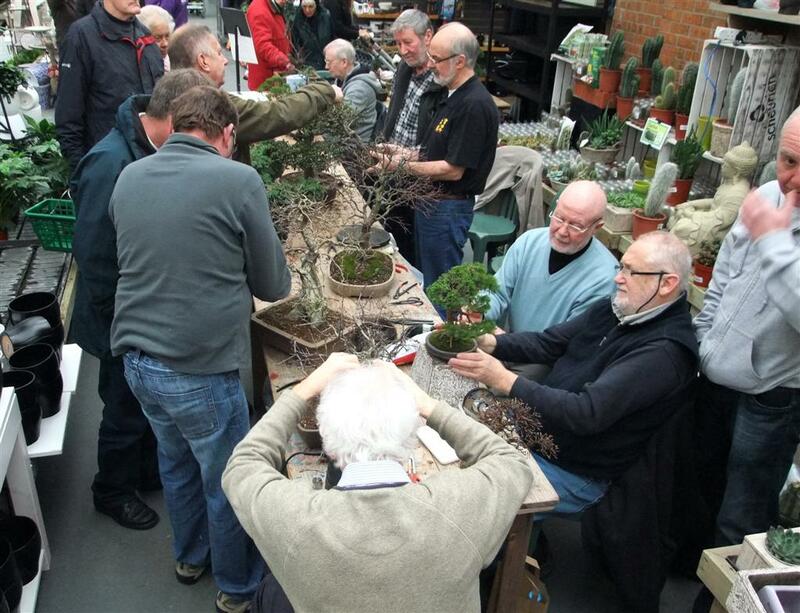 You can even 'try us out' for a few months before you decide on joining as an official member. The meetings are informal (there's a bar!) 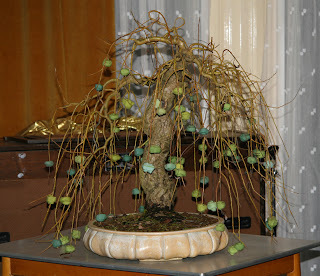 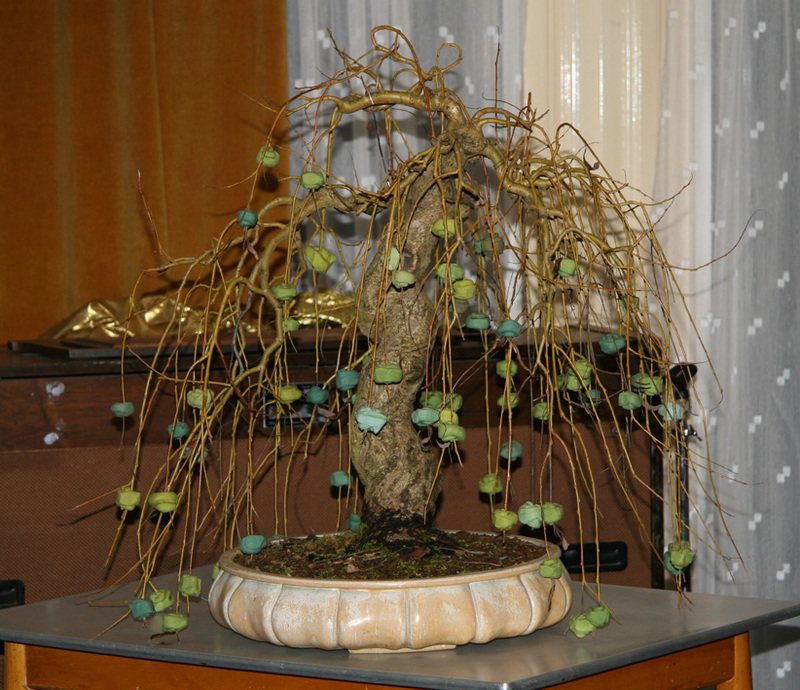 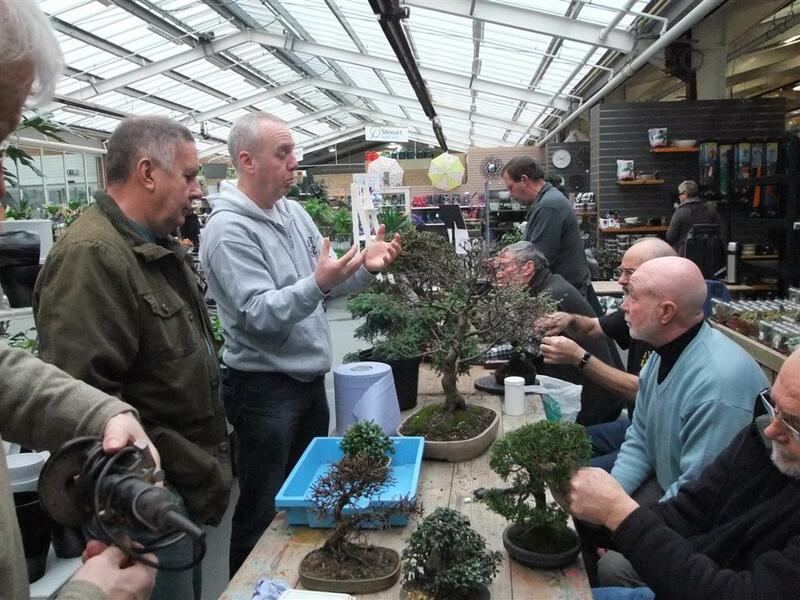 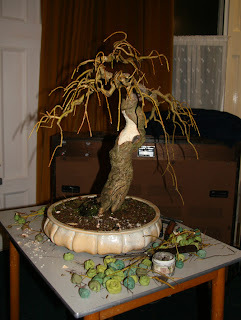 and the club members are (mostly) friendly, approachable and happy to pass on guidance and information to anybody interested in bonsai- whatever your level of experience. 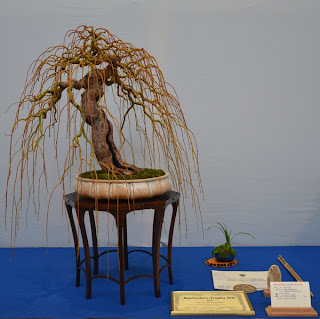 Anybody wanting to highlight any news or stuff of interest or if maybe you want to discuss a tree 'issue' or anything else club related please email me and I can include it in the blog.